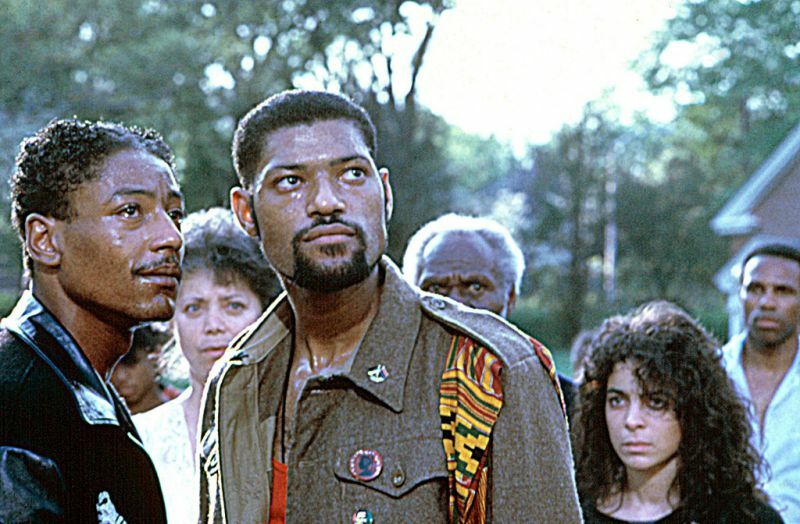 Following She’s Gotta Have It, in 1986, his impressive “guerrilla filmmaking” debut, Spike Lee made the original but ultimately disappointing musical School Daze. It was financed by Columbia with no interference, making Lee the first black director to be ever given complete artistic control. 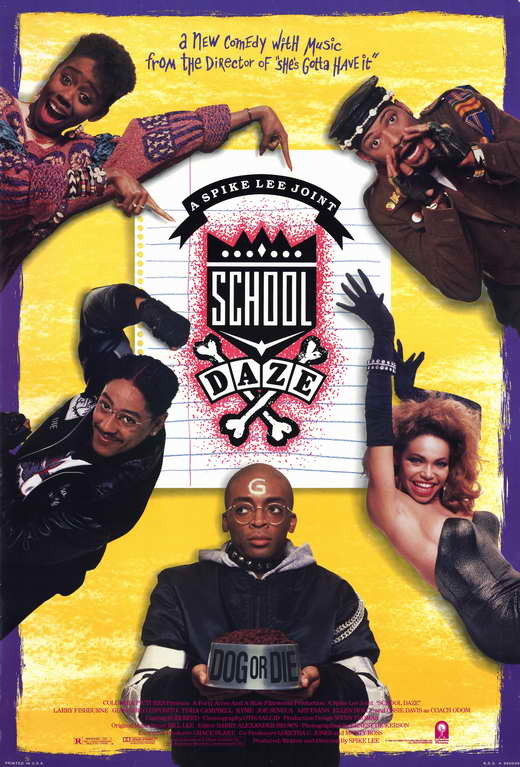 School Daze aimed to prove that a film about African-Americans could succeed in-redeeming a history of stereotypical images, created by white filmmakers, by basing black characters and ideas on more authentic experiences. Written by Lee, the scenario is based in part his experiences at Atlanta’s Morehouse College, Spelman College, Morris Brown College and Clark Atlanta University. To that extent Dunlap leads anti-apartheid demonstrations encouraging students and administrators (depicted as indifferent and inept) to protest against the oppressive regime. However, when his buddies go into town, they find out that the local boys are not impressed with their activities, but think of them as privileged college boys. As a result, an open conflict breaks out between the groups. 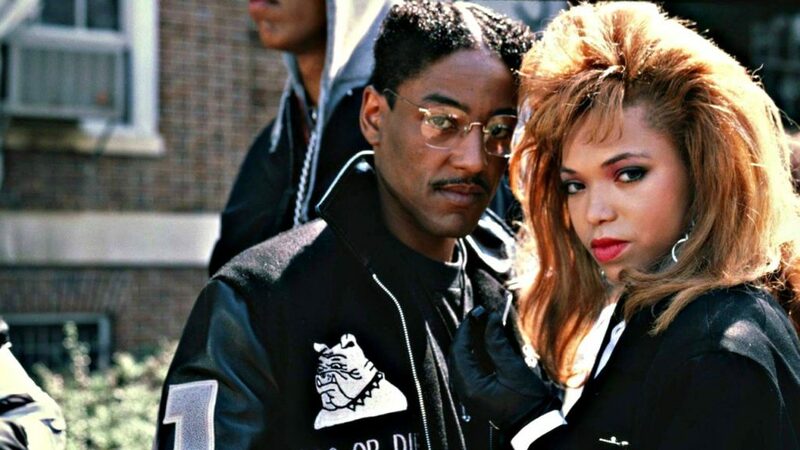 Dunlap feuds with Julian Eaves (Giancarlo Esposito) aka Dean Big Brother Almighty of Gamma Phi Gamma Fraternity, a group characterized as “wannabees,” as in “wannabe better than me.” The fraternity brothers are preparing for a big college football weekend and Homecoming parties. 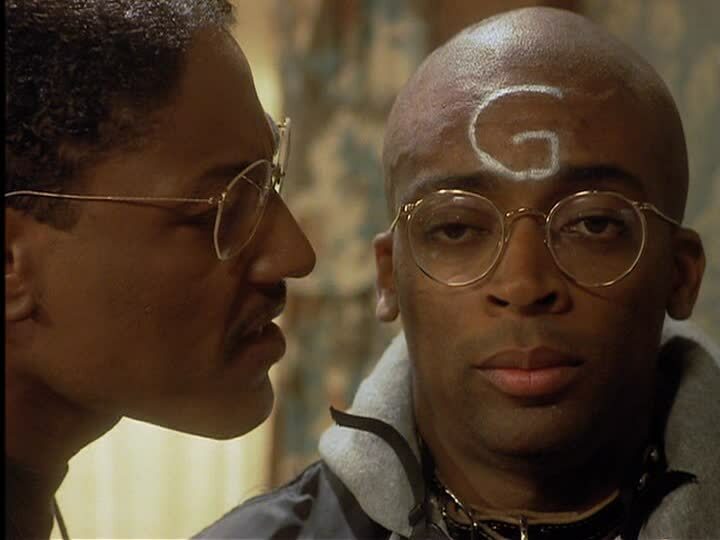 Problem is Dap’s younger cousin, Darrell (Lee), aka “Half-Pint,” is a Gamma pledge. The Gamma women’s auxiliary, the Gamma Rays, who are sleek and light-skinned, confront non-Greek black co-eds over their skin color and hairdo; some Rays use contact lens in order to change their eye color. To increase authenticity, Lee arranged for the two groups of actors to stay in separate hotels during the shoot. 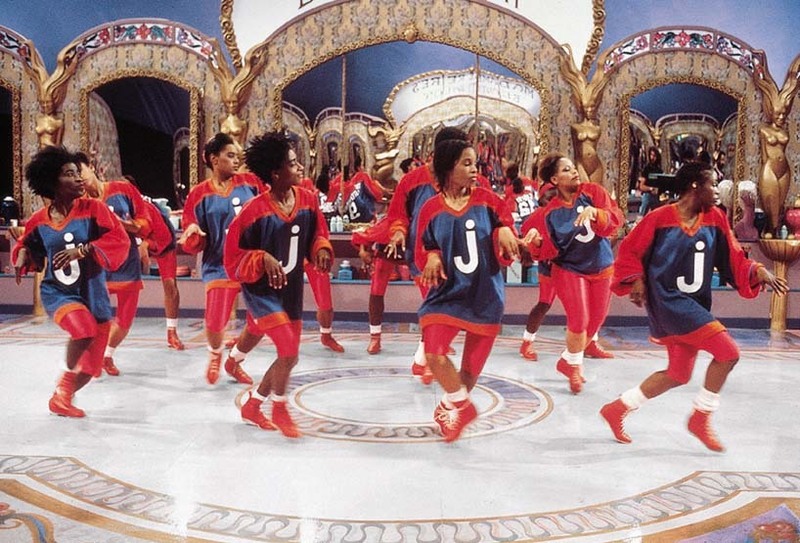 The actors playing the “wannabees” were given better accommodations than the ones playing the “jigaboos.” This favoritism contributed to tension on the set, which showed in the on-camera animosity between the two camps. 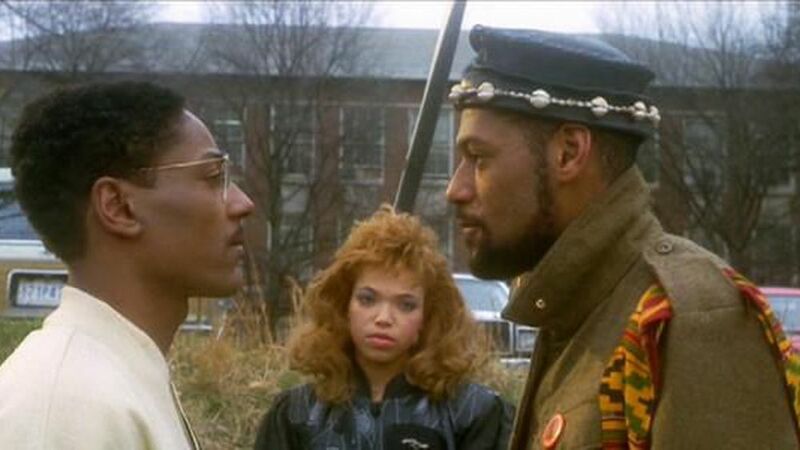 Thus, the fight at the step show between Dap’s crew and the Gammas was not in the script. On the day that the scene was shot, a real fight broke out between the two sides. Despite poor promotion by the studio and unenthusiastic reviews (half positive and half negative), the film grossed more than twice ($14.5 million) than its cost (budget of $6.5 million) upon its release by Columbia, on February 12, 1988.